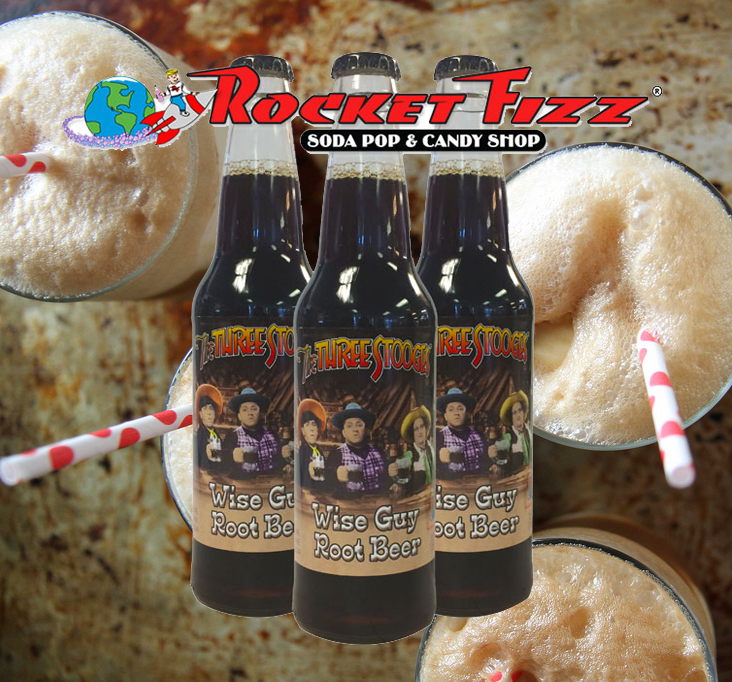 Home In The NewsFeatured Products	Where To Buy Wise Guy Root Beer from Rocket Fizz! Where To Buy Wise Guy Root Beer from Rocket Fizz! 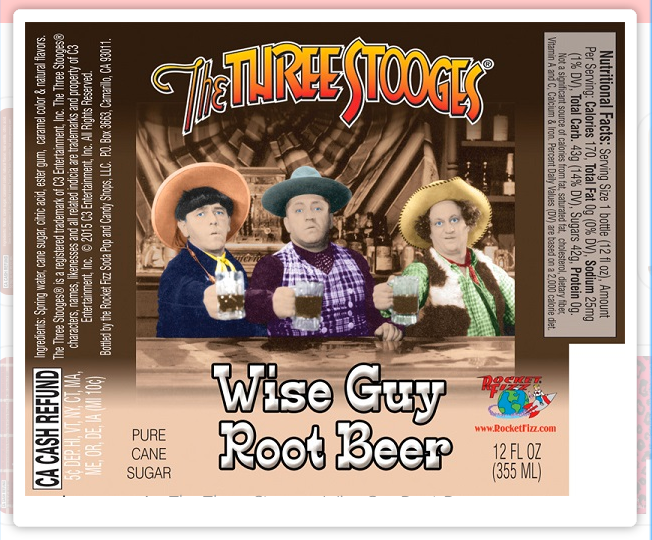 Bottled and distributed by Rocket Fizz Soda Pop and Candy Shops, The Three Stooges Wise Guy Root Beer is the perfect beverage to serve at your holiday gatherings. 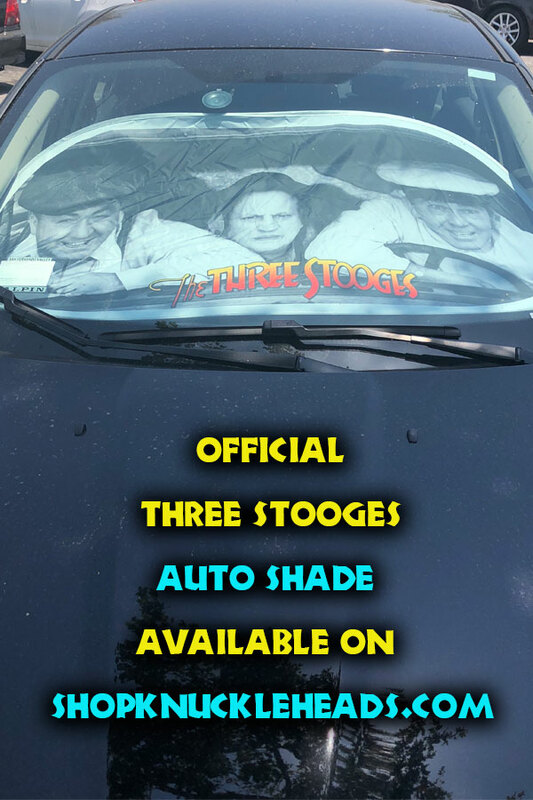 While The Three Stooges are the kings of comedy, there’s no funny stuff in the ingredients. The beverage is made with pure cane sugar, spring water, and natural flavors. While every root beer has its distinctive qualities, Three Stooges Wise Guy Root Beer boasts the right balance of sweet and bubbly with a lite wintergreen and sassafras flavor. 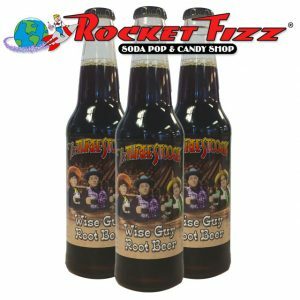 The Three Stooges Wise Guy Root Beer is available at Rocket Fizz Soda Pop and Candy Shops around the country – Click for store locations. 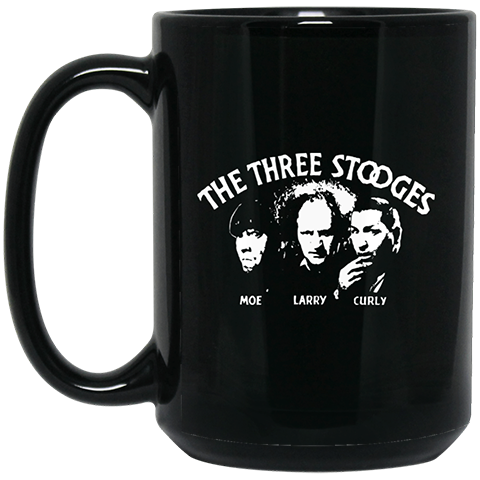 You can order Three Stooges Wise Guy Root Beer online at Soda Emporium. Rocket Fizz and its nostalgia-packed stores are a perfect place for The Three Stooges. You can just imagine drinking a cold, refreshing Wise Guy Root Beer with The Boys! Rocket Fizz is the largest soda pop and candy shop franchise company in America with over 120 stores in 28 states. We’ve even made Root Beer Float Cupcakes adding 2 cups of root beer to an existing cake mix. 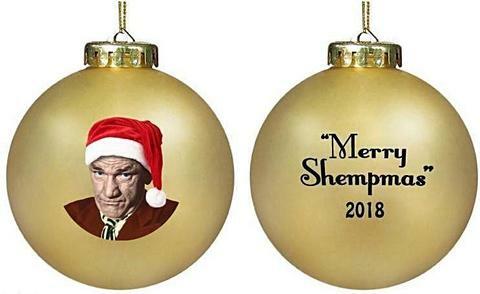 Makes a great cocktail mixer for the adults. Try it as a mixer in a cocktail called the “Nurse” which uses Absolut Vodka, Licor 43, Root Beer, and Ice.